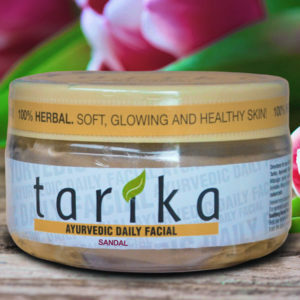 Tarika Skincare tips – A skin care regimen to keep your skin healthy, glowing and blemish free. 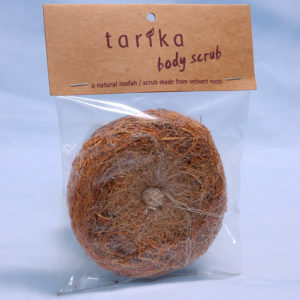 Take 1/3 teaspoon of Tarika Face Wash, add a little water to make it into a thin paste. 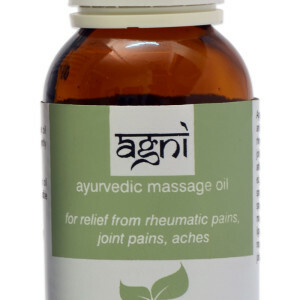 Apply this on your face and gently rub for about a minute. 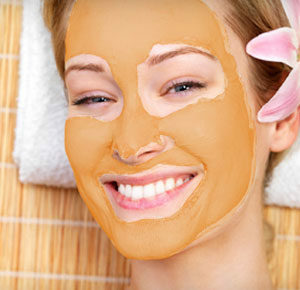 Keep the paste on for a minute or two and wash off with warm water. 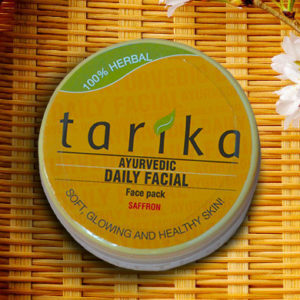 Follow this up with application of Tarika Daily Facial pack (made into a thin paste preferably with milk) and massage it in gently. 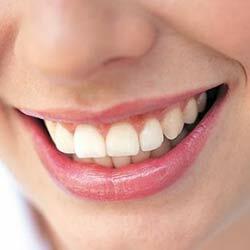 Keep the paste on for 2 to 3 minutes before washing off with warm water. 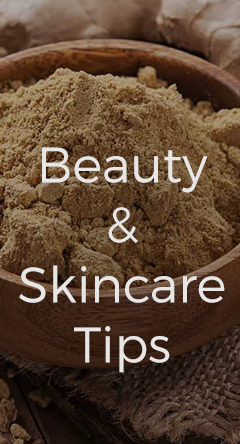 This process deep cleanses the skin pores. 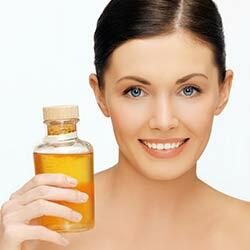 It keeps the facial skin healthy, fresh and glowing and protects from weather, pollution. 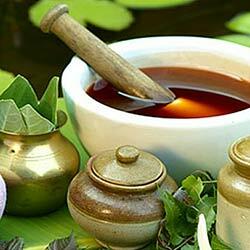 It also helps to prevent pimple and acne eruptions. 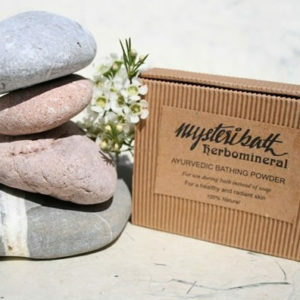 This works as a natural sunscreen as well. 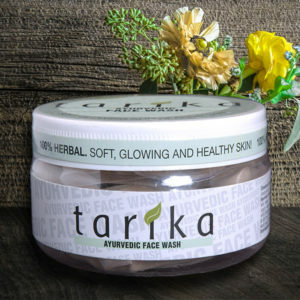 During the day whenever required, use Tarika Face Wash to cleanse the face. 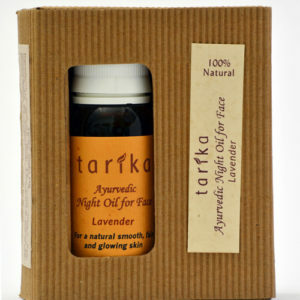 Wash with Tarika Face Wash as noted above. Wipe your face dry. Apply Tarika Night oil for face with a gentle massage. This tones up the skin, keeps it healthy and improves the skin complexion and imparts a natural glow. 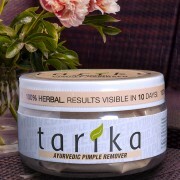 Use Tarika Ayurvedic Pimple and Acne Remover twice a day – morning and evening (or as convenient). 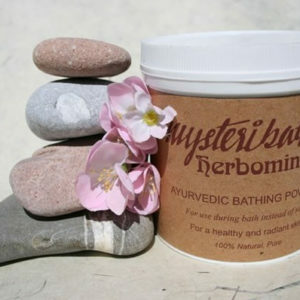 Regular use will help in reducing the eruptions, make the skin smooth and improve the skin texture. 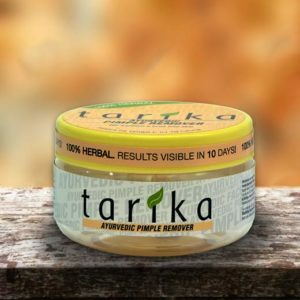 When you apply Tarika Pimple Remover there may be a slight burning sensation – this is totally harmless. It only indicates that the product is working. It is also to be noted that, in severe, old and stubborn cases, as you apply Tarika Pimple Remover the existing pimples / acne will get reduced but there is a chance that new ones will appear because of the impurities and toxins that are there in the skin layers which cause pimples / acne. 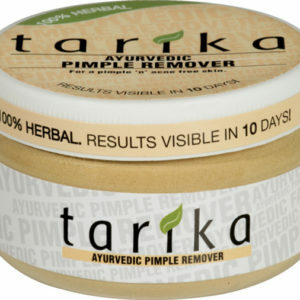 Without getting impatient one needs to continue using Tarika Pimple Remover regularly and diligently. 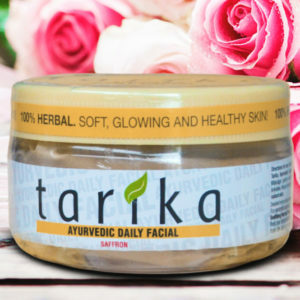 Tarika draws out the toxins from the skin layers and in due course the new eruptions too get reduced which helps the face become free of pimples and acne. 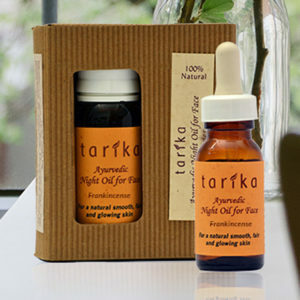 Apply Tarika Pimple Remover pack and leave it overnight for a quicker reduction of the pimple / acne swelling. 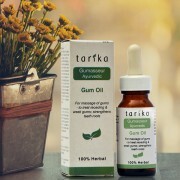 Tarika Pimple Remover can be used on all types of skin and in all climates. 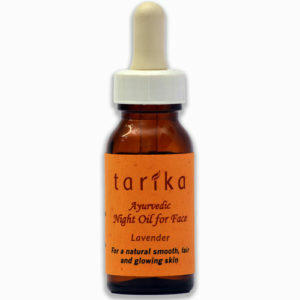 Tarika has been clinically tested and found to be completely safe. No side effects have been reported. 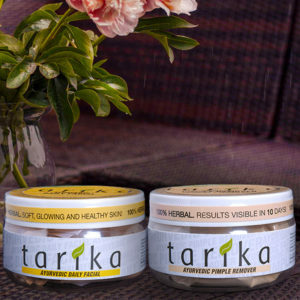 Use Tarika Face Wash and Tarika Daily Facial to keep the skin pores clean while treating your pimple / acne problem. 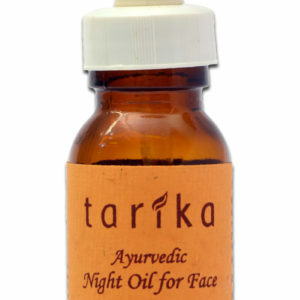 If there are no pimples / acne, use Tarika Daily Facial and Tarika Night oil for face regularly to treat your marks, scars, pits etc. 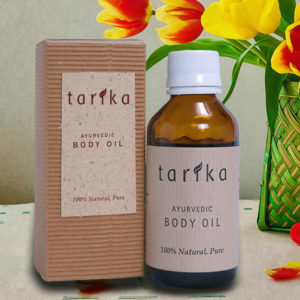 Tarika Night oil contains special herbs which help in blood circulation and stimulate new tissue growth. 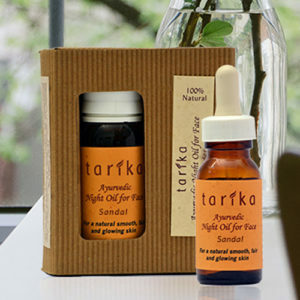 Regular use of this oil will help fill up the acne pits and craters over a period of time. 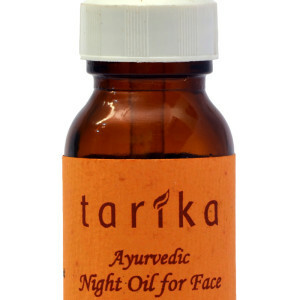 Facial steams followed by Tarika Night oil help to remove marks, scars, acne residues quickly. 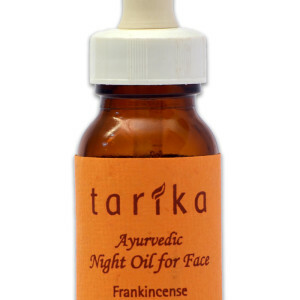 During steaming the skin pores get cleansed and open up – this helps to absorb the natural goodness and benefits of Tarika Night oil easily and there is a quicker improvement in the tone and texture of the skin. 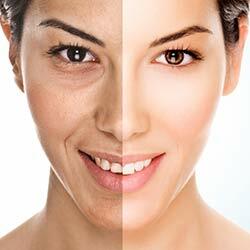 Face steams should be done once or twice a week only. 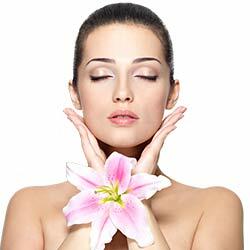 Each steam should be for 5 to 7 minutes at a time. 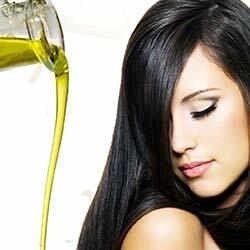 If you have doubts, please take expert advice from a competent person (beauty expert / beautician) before steaming. Tarika Night oil for face (with saffron) is particularly recommended for its anti ageing and anti-wrinkle properties. 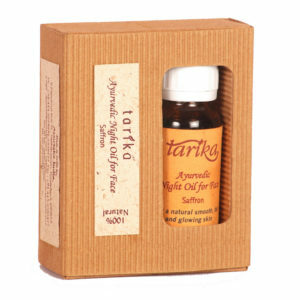 The enhanced blood circulation properties of saffron stimulate the ageing skin cells, help in new tissue growth. 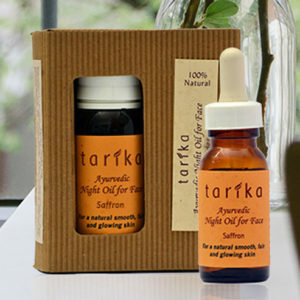 Saffron also possesses anti-ageing and complexion enhancing qualities which in combination with the special herbs of Tarika Night oil make the skin youthful, healthy, radiant and blemish free. 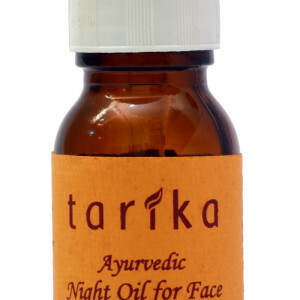 Use Tarika Night oil for face (saffron) after a face steam (as described above) for better results. 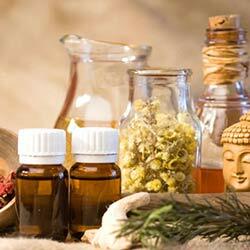 Perfect treatment for those who have acne skin. 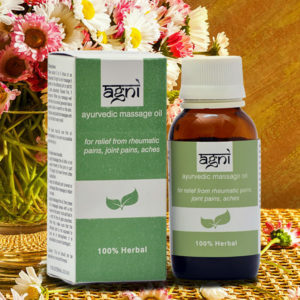 I use the product regularly and as per instructions. In fact, Tarika Pimple Remover is ideally suited for acne treatment of the obstinate or long-standing type. 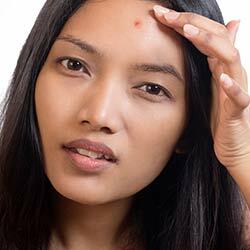 Yaa its Pimple Removers really work! 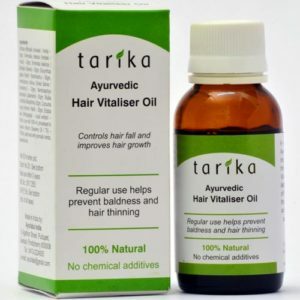 Dnt Think, Just Go ahead and Buy it, Its Really works Better , and u will be Happy after Using This Product. 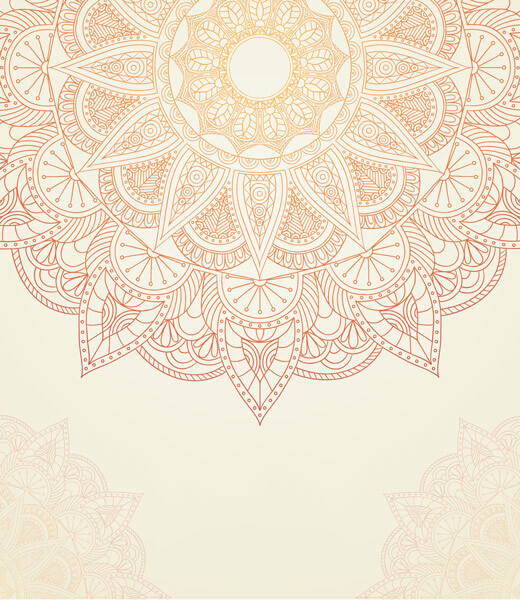 I recommend it highly. 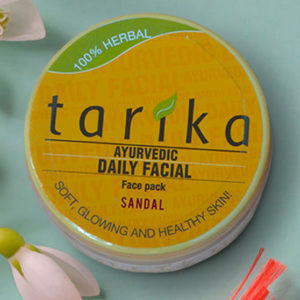 Tarika ayurvedic pimple remover face scrubs It's really fantastic and curable.... 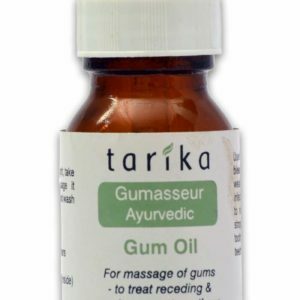 I used this for two days it gave the result. 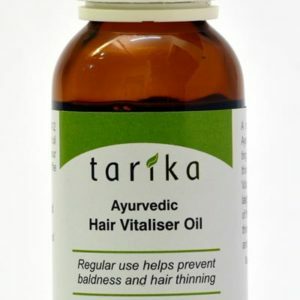 I am planning to buy its Hairoil and test it. Keep it up Ayurlabs! 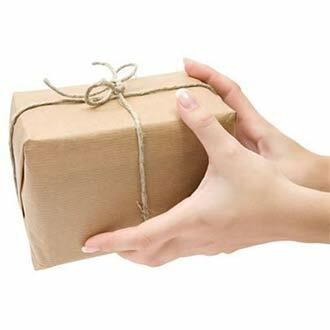 We offer free shipping on all orders throughout India. 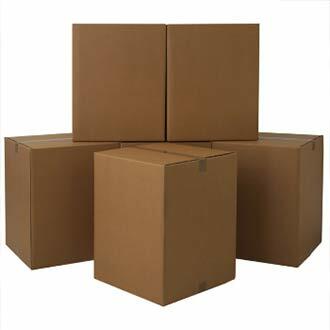 The packaging will be solid and we have partnered with the best courier companies to ensure timely delivery.